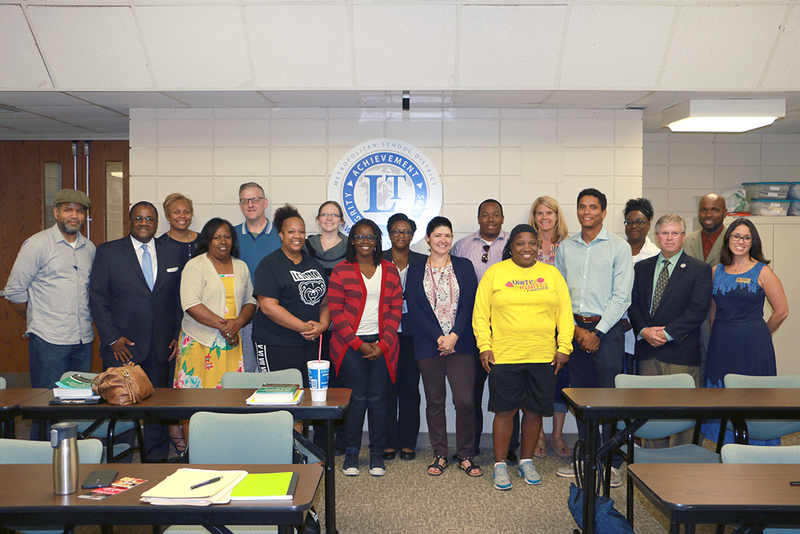 School employees now have a chance to obtain their elementary certification without leaving work thanks to a recent partnership between the IUPUI School of Education and the Metropolitan School District of Lawrence Township. 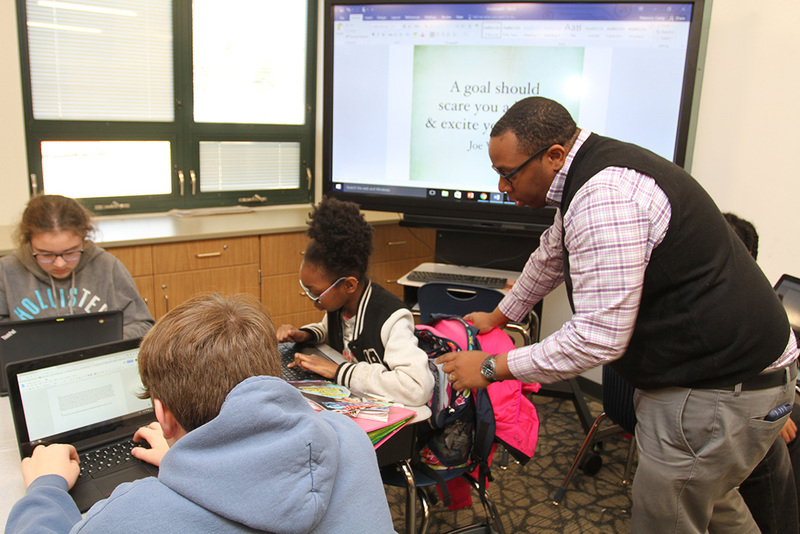 IUPUI and MSDLT created the District Based Alternative Certification program, an 18-month cohort, which is designed to allow school employees to obtain an elementary certification without leaving work. 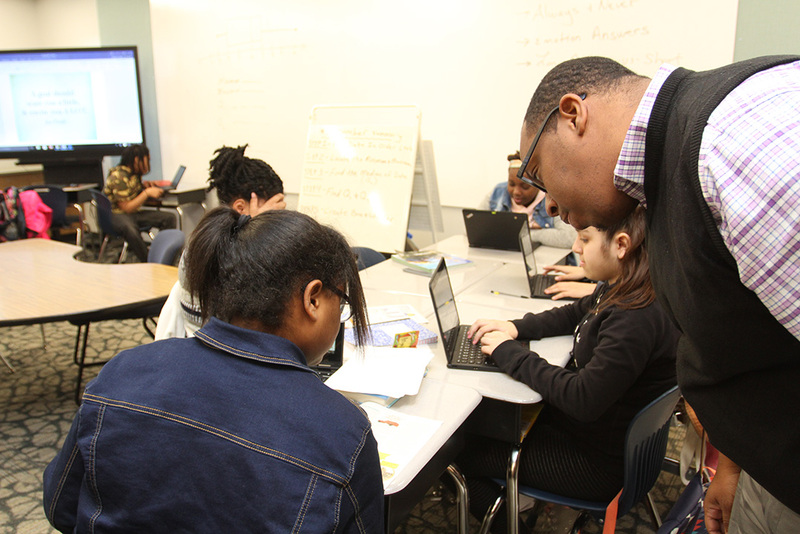 The cohort was originally created to help fill teacher shortages in the area. The cohort is conducted at the Mckenzie Career Center, 7250 E. 75th St., so students don’t have to travel downtown for class. Michael Johnson, a family care advisor at Harrison Hill Elementary, said the opportunity gives him an avenue to accomplish his dreams. MSDLT Director of Human Resources Tim Harshbarger said the program doesn’t just help with teacher shortages. It also allows students to go back to school and produces employees for MSDLT that are already familiar with the township. Lori Manning is a job coach in the special education department at the Mckenzie Career Center and also is a student in the cohort. This is the first year for the cohort. Cost is approximately $14,000 for the students. When complete, students receive a recommendation for a license in K-6 education. 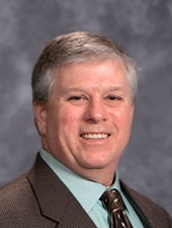 The Metropolitan School District of Lawrence Township Human Resources Director Tim Harshbarger said the District Based Alternative Certification program allows Lawrence to reinvest in its own people. DBAC Coordinator Paula Magee said the program creates diversity in the teacher workforce.